Are you a new homeschooler and worried about this huge journey you’re about to take? No worries, I have the answer to you. 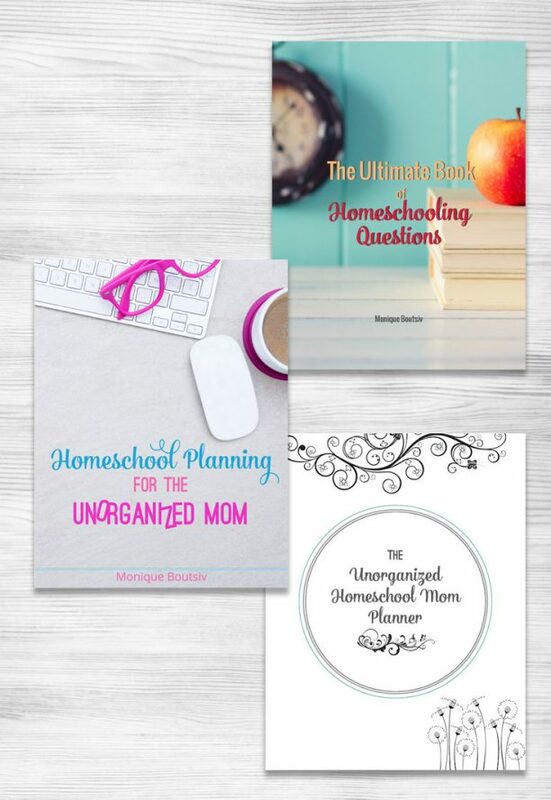 Grab this new homeschool bundle to get your homeschool questions answered and get you started with your homeschool planning. This is a mega bundle that will give you access to the following. Get all of your beginning homeschooling questions so you’re sure you are on the right path and to set your fears at ease. Homeschool planning did not come naturally to me, I was flying by the seat of my pants and it was not working. Get homeschool planning help when you don’t know where to start. Get your homeschool plans laid out in this 2 page spread planner with plenty of room to write.